"This has been a capitulation in two weeks of dramatic proporitions of policies that wouldn't have passed in the new Congress. And the [START] treaty could have been made better in the new congress. 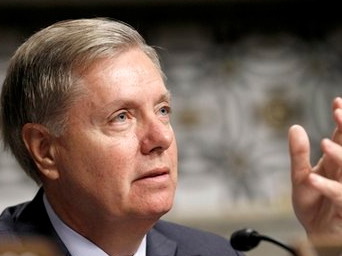 And I don't have a good reason why we let this happen," Sen. Lindsey Graham (R-SC) told FOX News Radio today.